Celebrating those who have gone the extra mile to make a difference within your student community! From volunteer stars to fantastic student groups, we want to say a huge thanks for the hard work of students and staff that have made positive contributions to life at the University of Bedfordshire. This award recognises a student who has made a significant positive contribution to their community. This student will stand out from the crowd with their dedication and commitment to enriching the lives of others. This award is to recognise a student staff member that clearly understands what Beds SU is all about. Not only do they offer excellent customer service, but they will also go above an beyond to help others. This individual would have displayed a considerable amount of commitment to students and their work at Beds SU. This award is to recognise a society that has excelled in creating an inclusive and engaging environment for its members. This society would have clearly provided a range of engaging opportunities for its members and maybe even the wider community. 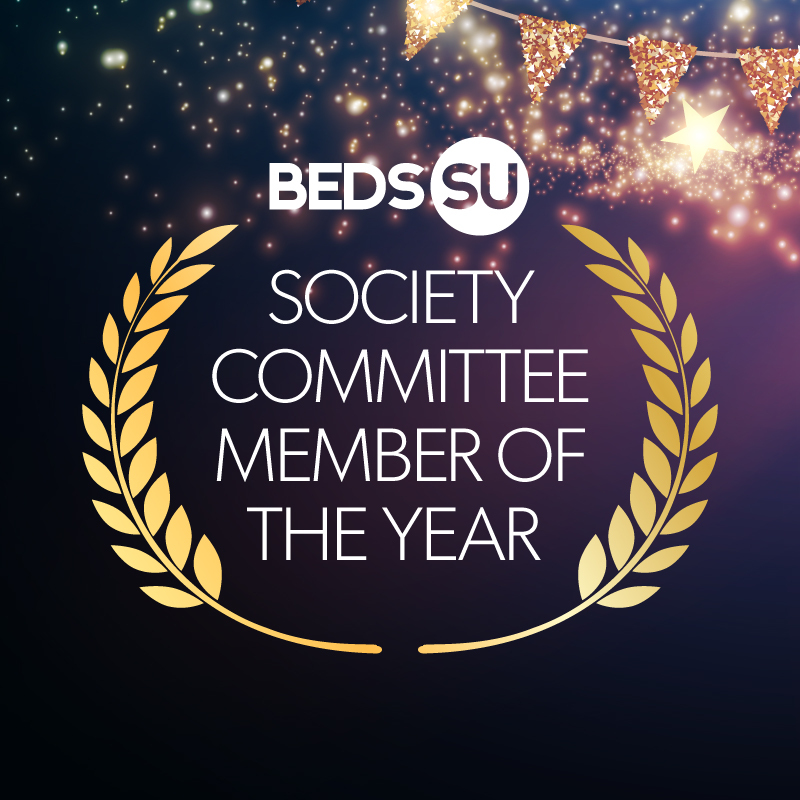 This award is to recognise the committee member that has displayed a tremendous amount of commitment to driving the success of their society. The committee member would have actively worked within its committee to help deliver exciting opportunities and growth. The committee member would have committed significant time and energy to their society and are clearly seen as an inspiration by others. This award is to recognise the most driven society, established after August 2018. This society would have utilised the Beds SU resources to ensure their society is continuously developing and captivating their student members. 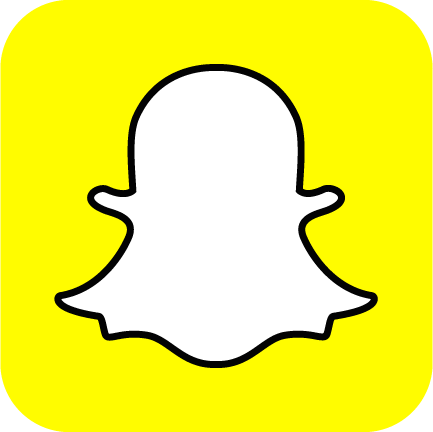 This society would also be recognised for in promotion of inclusivity and exciting activities. This award is to recognise the best event or programme hosted by a student or group that has positively impacted the student community. This student/students would have shown a considerable amount of effort and passion in the planning and execution of their event. 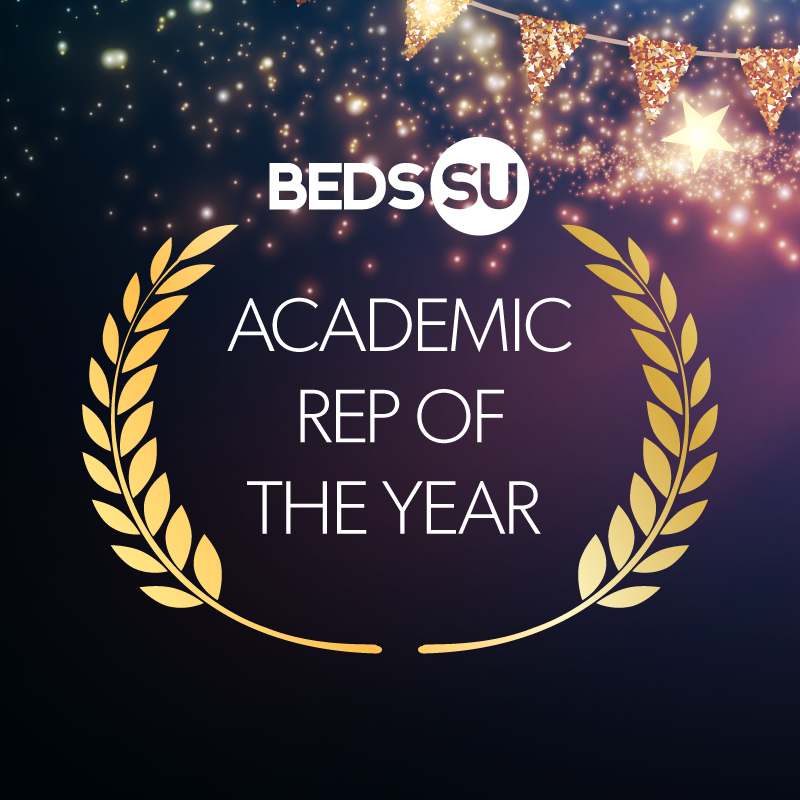 This award is to recognise a student who has devoted their time to the representation of students. Their contribution would have led to a positive impact on the student experience and their passion would have engaged and empowered students to ensure their voice is heard. This award is to recognise a student or student group that has gone the extra mile to ensure the awareness of sustainability and the green impact was actively promoted. This student or student group would have dedicated there time to positively impact the University or the wider community. Their organisation and commitment to stainability would have stood out from the crowd and would have led to inspiring positive behaviour amongst students. This is our new award recognising the amazing staff at the university. 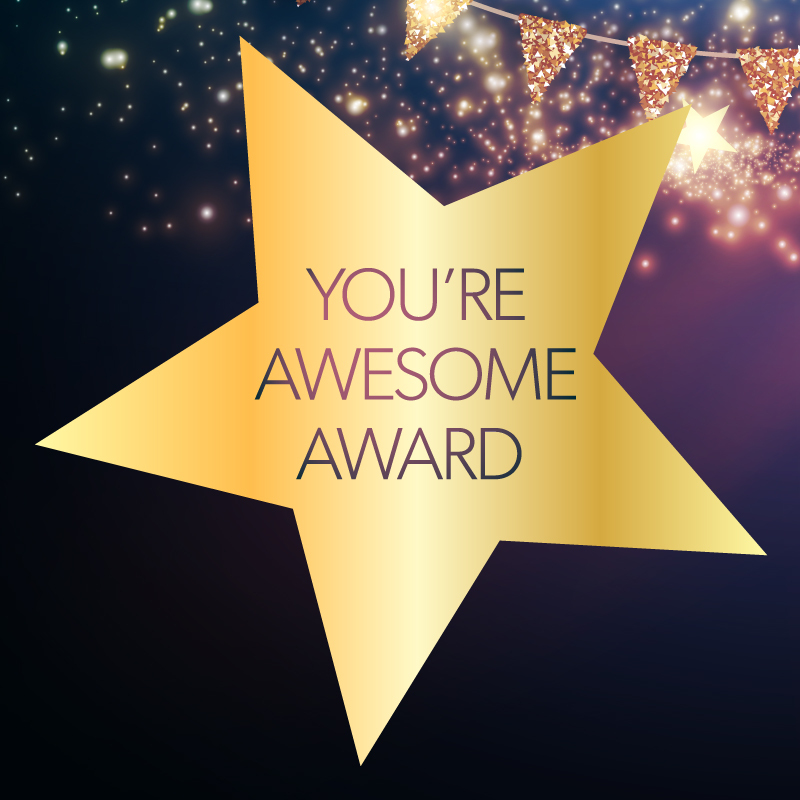 This award is to say 'You're Awesome' to the staff member who would have gone out of their way to make your university experience better. From the cleaner that may have helped you out to academic staff member that inspired your studies, this award aims to celebrate those great members of staff from across the university.